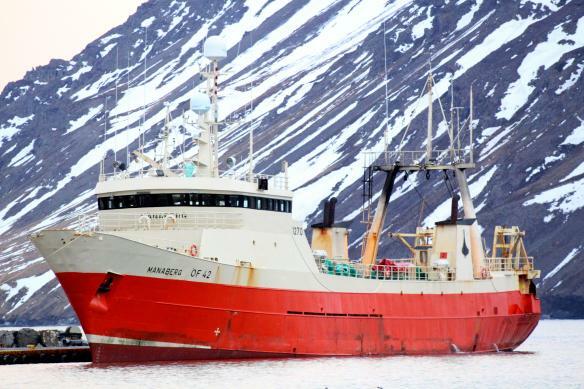 Intech, Marel, Baader and Holmek. 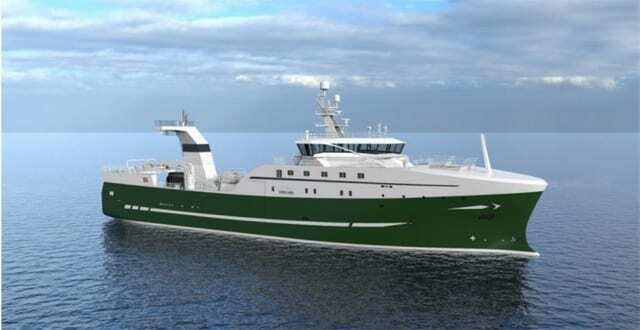 will be ready for fishing in February next year. 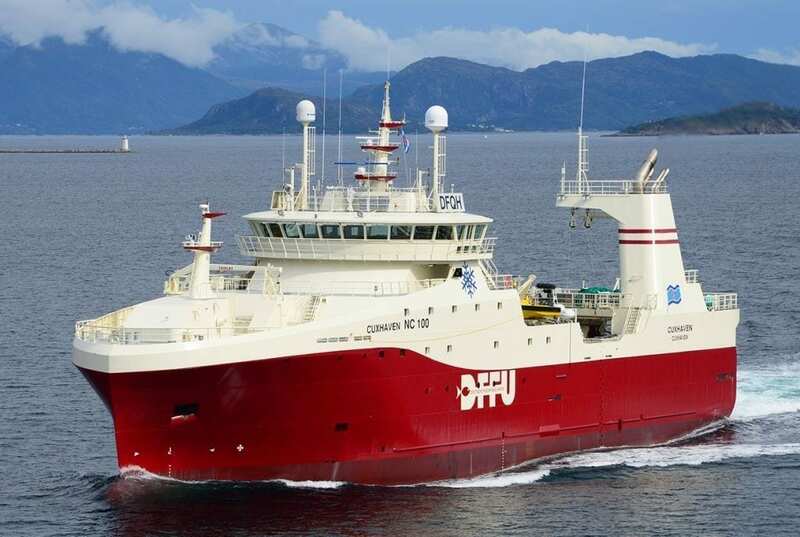 Deutsche Fischfang Union, which have had excellent experience. 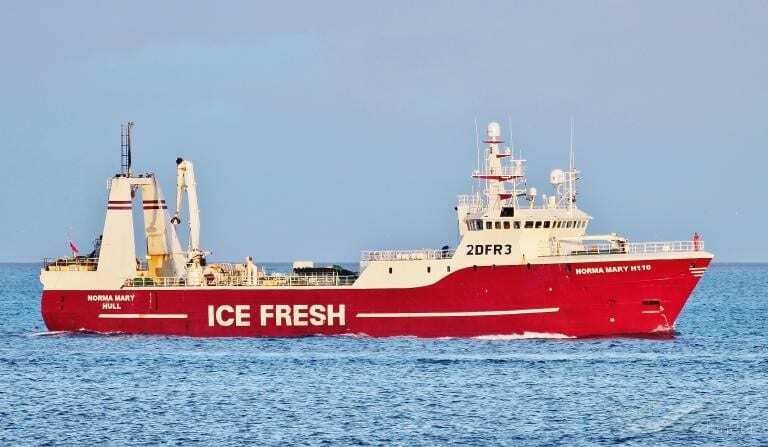 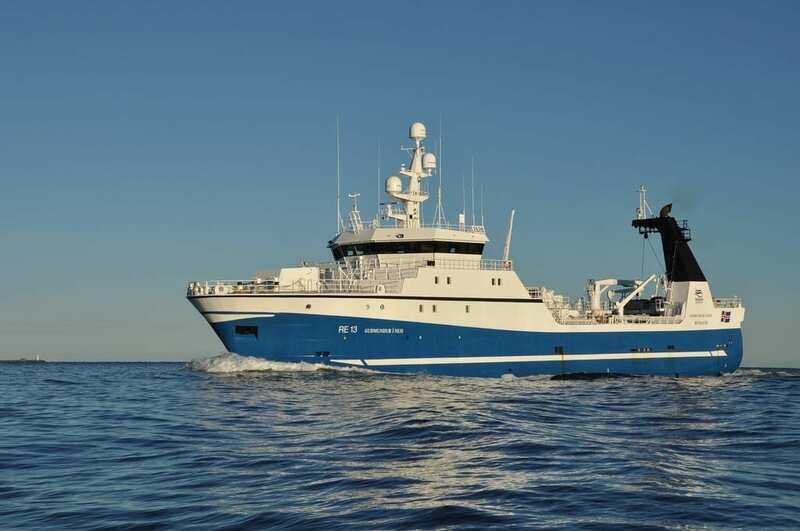 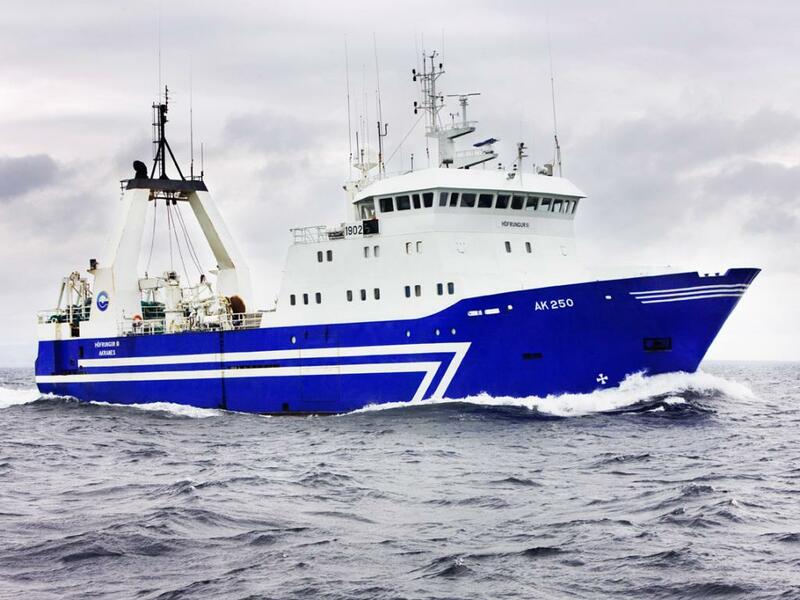 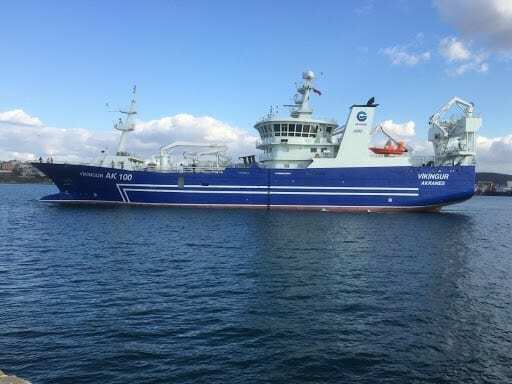 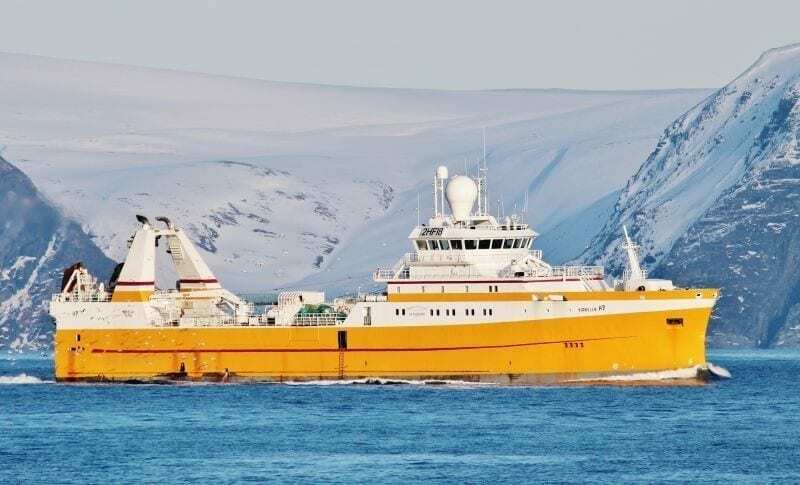 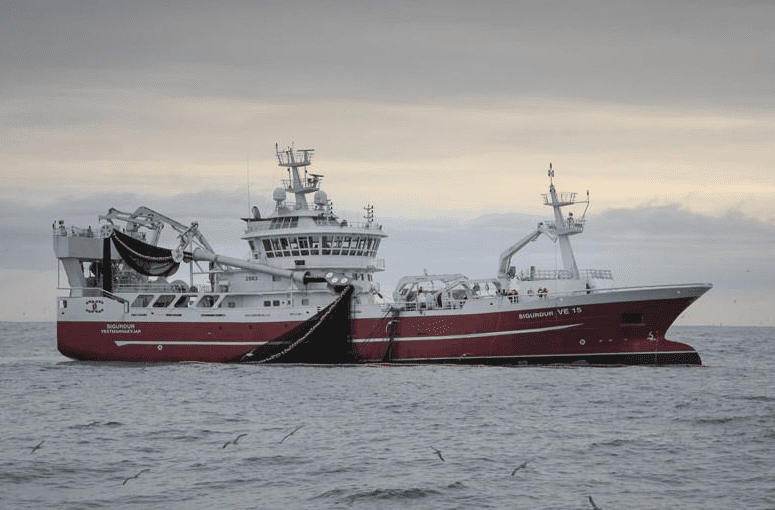 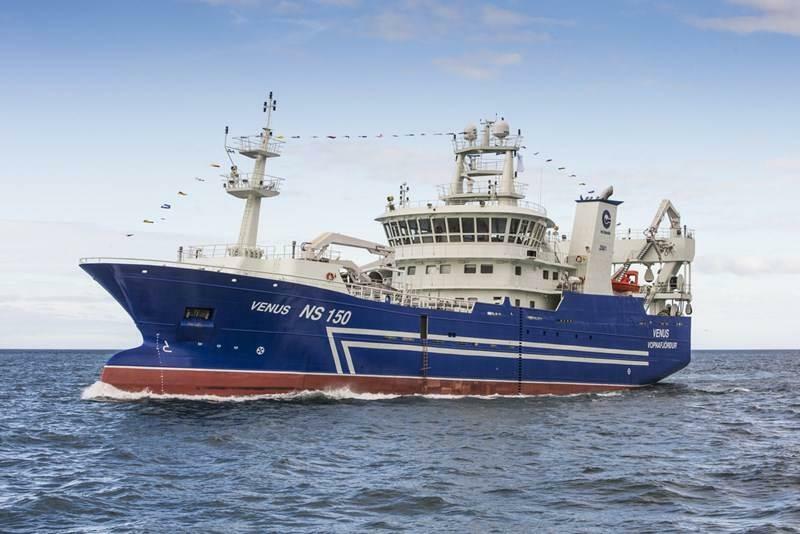 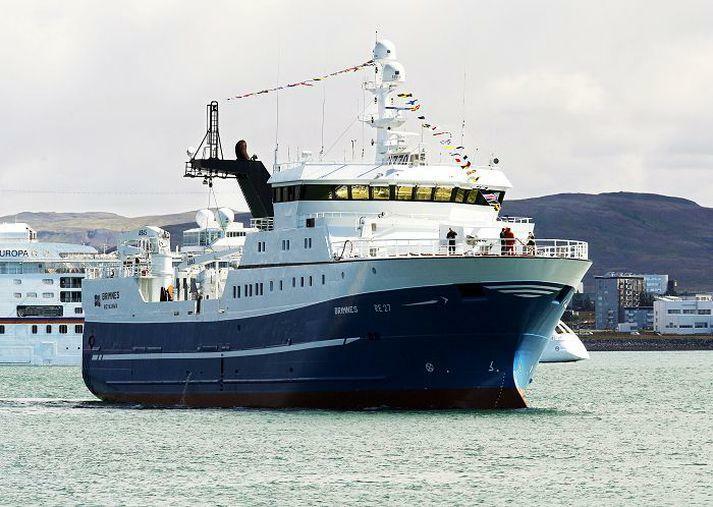 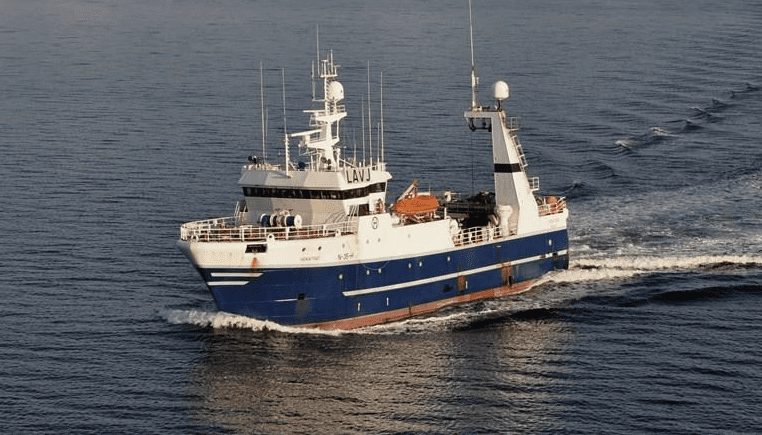 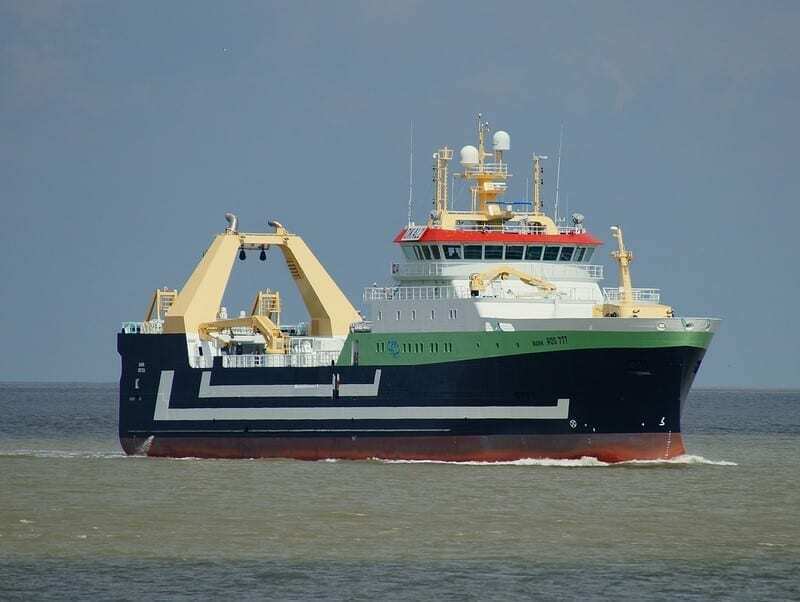 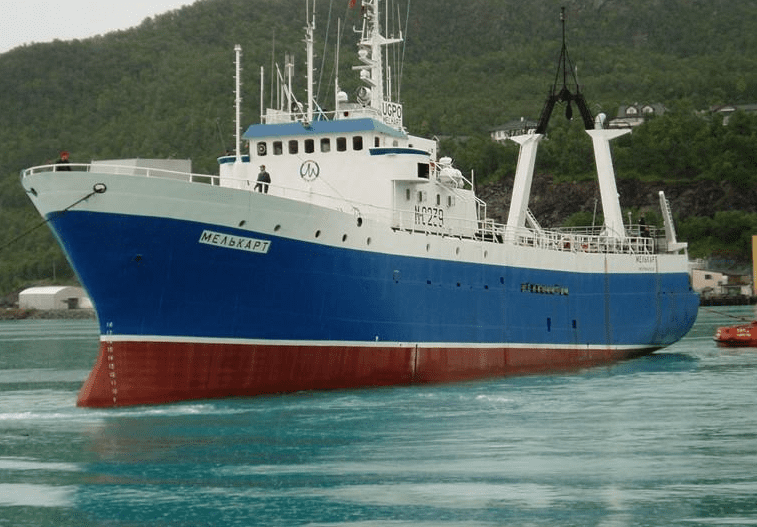 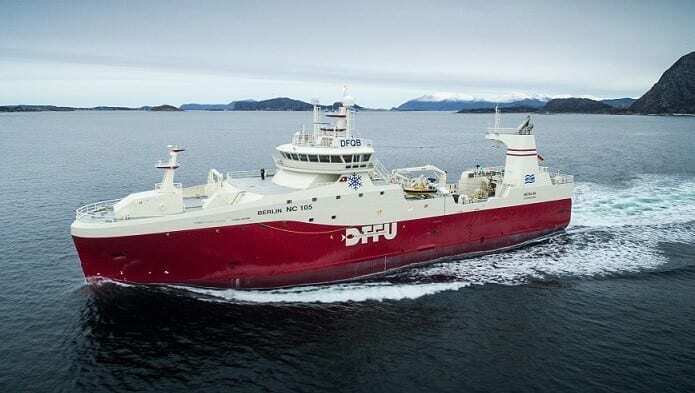 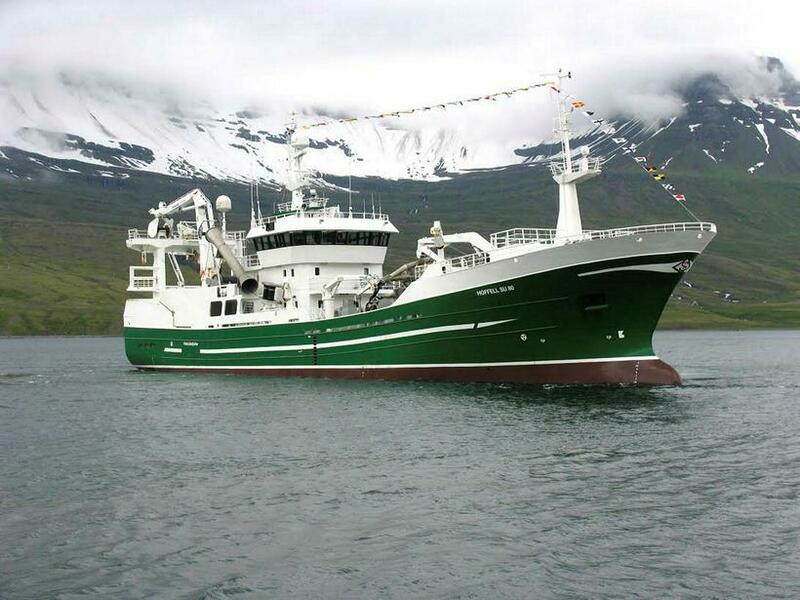 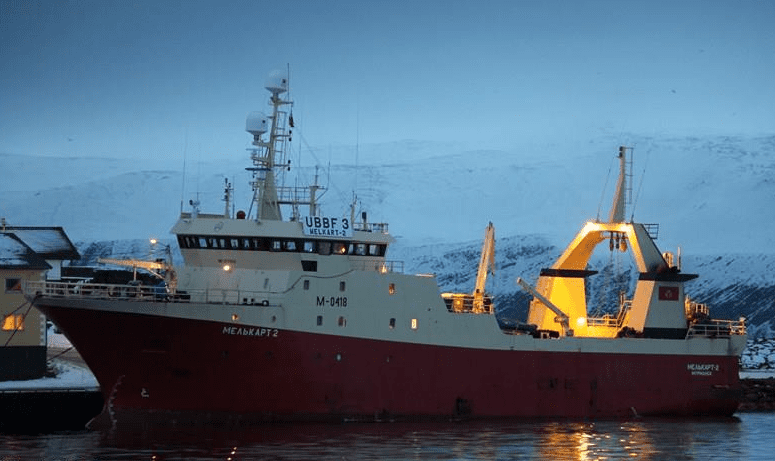 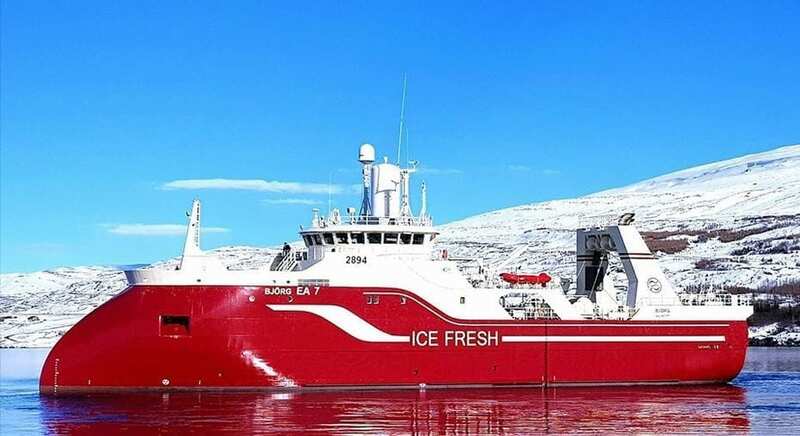 Slippurinn has also produced and managed production decks for fresh fish trawlers. 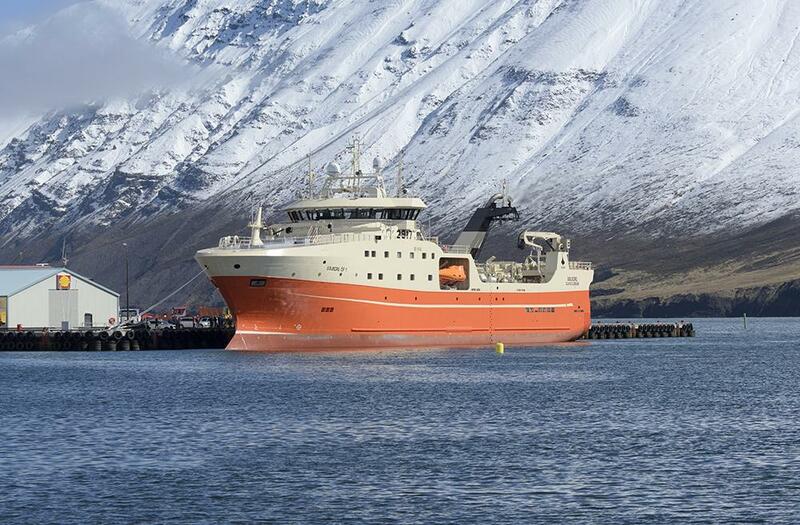 ship have been first class. 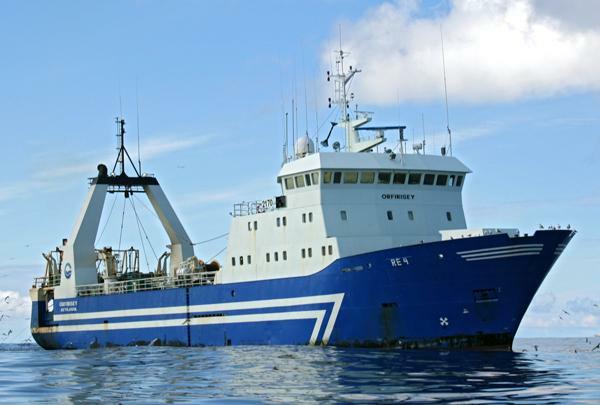 "The projects we have been working on in recent years have been very successful.